What is the Safest and Strongest Material to Use for Teeth Fillings? Cavities are one of the most common problems seen by dentists across the U.S. Cavities, or caries as they are sometimes known, occur when plaque acids that are a by-product of the interaction between the bacteria in your mouth and the sugars in the food that you eat, begin to destroy the outer enamel of your teeth. Eventually, if the decay is left untreated it can penetrate through each layer of the tooth, down to the very core. This area is known as the pulp and contains the nerve endings for the tooth, as well as the root which supplies it with blood and nutrients. If the root becomes compromised by decay and/or infection, the tooth could die. Fortunately, there is a highly successful treatment that can be used to address holes caused by decay in the early to mid-stages of the condition. This treatment is known as a filling or a cavity filling. When a patient has a cavity filling, their dentist must first drill into the tooth and remove all traces of decay. This will stop any further damage to the teeth. Once all of the decay has been removed, the hole that has been created must then be filled to stop further bacteria from entering it and aggravating the site. The cheapest fillings are made from silver amalgam. They are very strong and durable and usually outlast composite alternatives. However, they are among the most noticeable in terms of their color and they can cause cracks in fractures in your tooth as they expand and contract when they come into contact with hot and cold food and liquids. There has also been some concern over the ingredient mercury which is contained in the amalgam. This is because the amalgam releases low levels of mercury as a vapor than can then be inhaled and absorbed by the lungs. 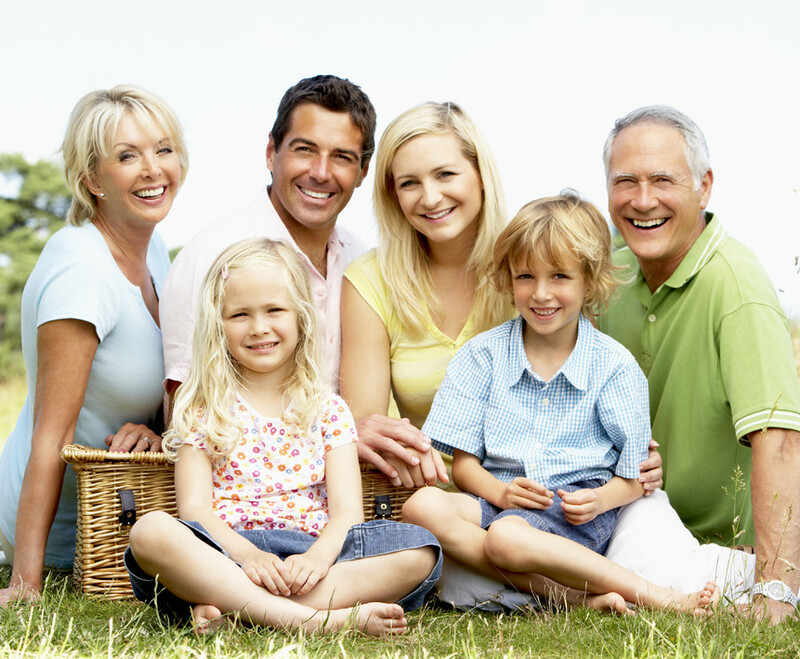 However, the FDA currently considers amalgam fillings to be safe for adults and children over the age of 6. At the other end of the budget are gold fillings. These can be up to 10 times the price of a standard amalgam filling, which is the type covered by most dental insurance plans. Gold fillings are just as durable as amalgam, and they don’t contain mercury if this is something that worries you. They are considered extremely safe and a good option for patients that can afford them. These are usually made from composite resin or a similar material and are popular because they closely resemble the color of your natural tooth, making them extremely discreet. For this reason, tooth-colored fillings are often requested for any cavities that have developed in the front part of the mouth. This style of filling usually requires less preparation than metal alternatives, and they are very safe. However, tooth-colored fillings wear out considerably sooner than amalgam sorts, only lasting an average of 5-7 years before replacement is required. Ultimately, amalgam and gold are both considered to be both safe and the strongest options available, but this doesn’t necessarily make them the best choice of filling material for your cavity. 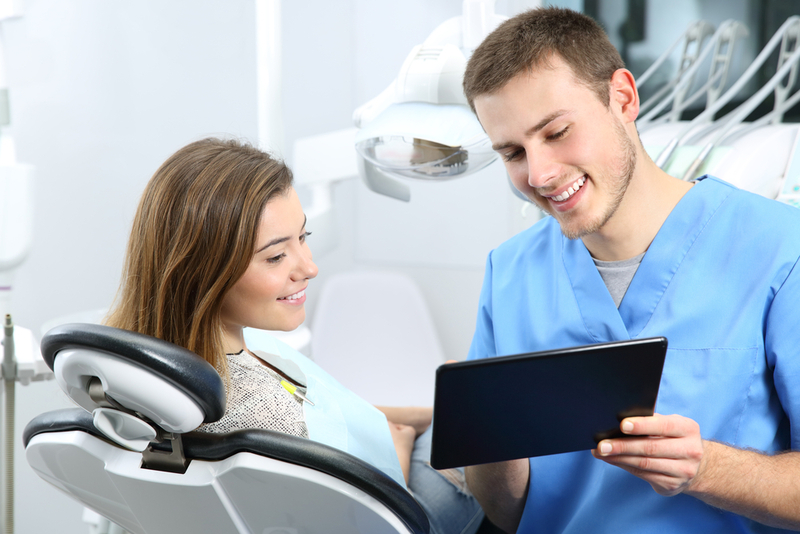 We recommend that you meet with your dentist to discuss which would be the most appropriate to repair your decayed tooth. If you would like to arrange an appointment to discuss cavity fillings with our dedicated and experienced dental team, please contact us and get in touch with our offices at your convenience.